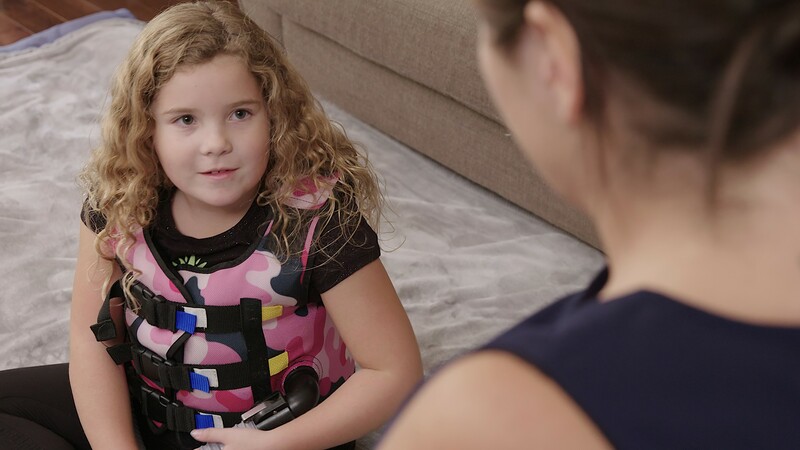 Kimberly’s daughter has cystic fibrosis, which requires a complex - yet essential - daily treatment program. Through her story we understand the challenges of balancing both a mother and caregiver role. 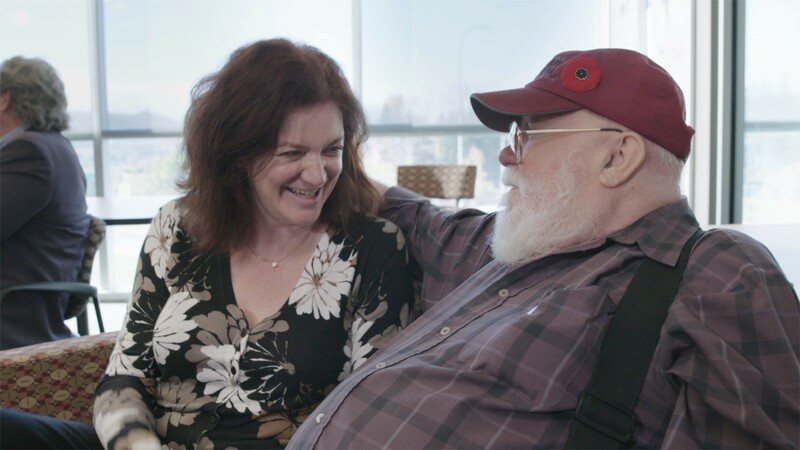 Sarah didn’t live in the same city as her father when he had his stroke, but she still played an important caregiver role. Through her story, we understand how meaningful rituals at the end-of-life can provide important “soul care” for everyone involved. Ryan is part of the “sandwich generation"",caring for both his father who suffered a severe brain injury, and his own young children. Through his story we understand how acknowledging our emotions and asking for help are signs of strength, not weakness. Pam spent a lot of time in the hospital with her son Sawyer in the early years of his life, and now she is a peer mentor for other young families in the Neonatal Intensive Care Unit (NICU). Through her story we understand the importance of peer support for caregivers. Patti and Sherri met when they were 14 years old and have been committed friends ever since. 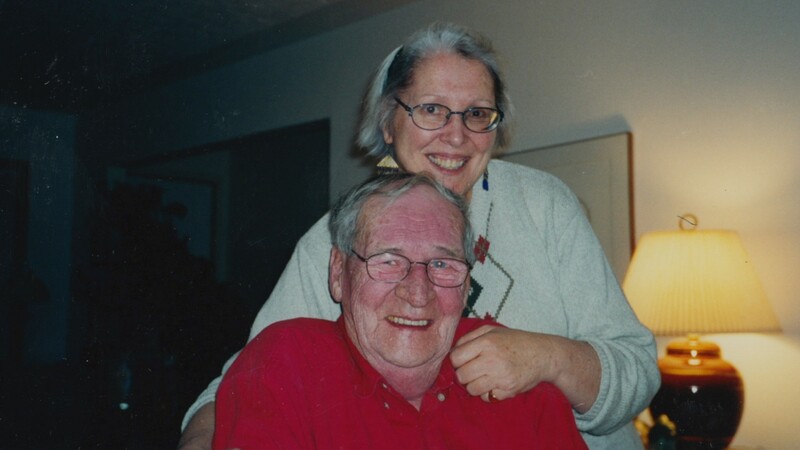 Through Patti's story we understand what it means to be both a friend and a caregiver. As a family doctor, Martina has always been interested in the importance of touch. 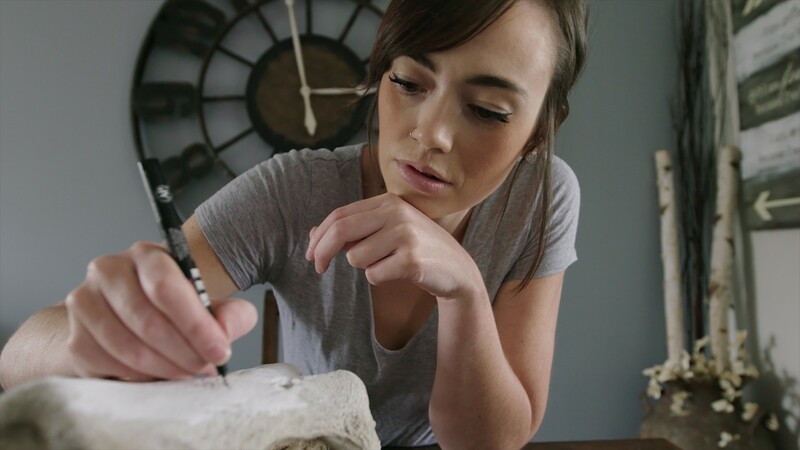 Through her story we understand how health care providers touch the lives of patients, and how patients can touch the lives of their physicians in return. Sue spends a lot of time caring for her 16 grandkids, but there is one child that need special attention. 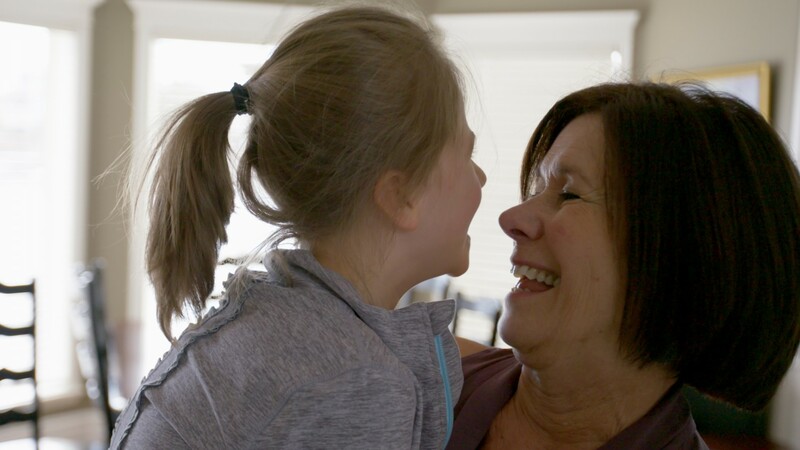 Through her story we understand what it means to care for a daughter and a granddaughter at the same time. Austin was a nurse for only a few months when she had a health crisis of her own. Through her story we understand how health care providers need to care for their patients, and each other. 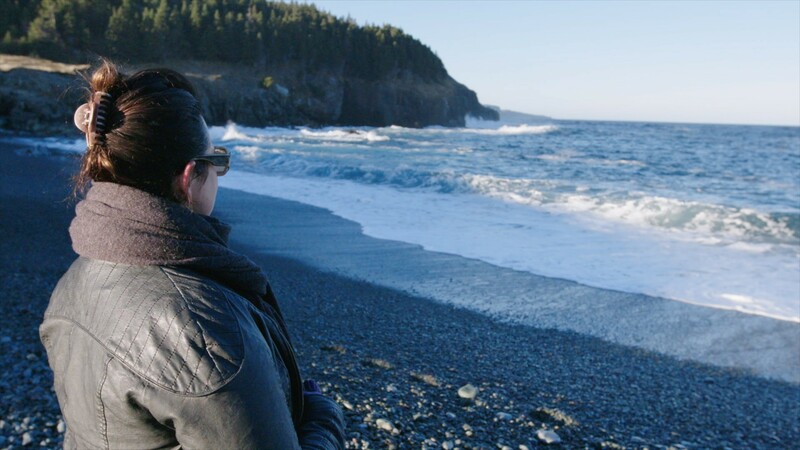 Karine is a social worker who provides care for thousands of young adult cancer patients and survivors across Canada. Through her story we understand how we can care for people from a distance while taking care of ourselves. Roger is a hard working bread delivery driver caring for his wife and daughter. Through his story we understand how feelings of guilt are a real challenge for everyone in caregiving relationships. Nora is a retired librarian who was asked to take on the power of attorney for her friend and neighbour. Through her story we understand how important it is for all members of society to care for the people around them. 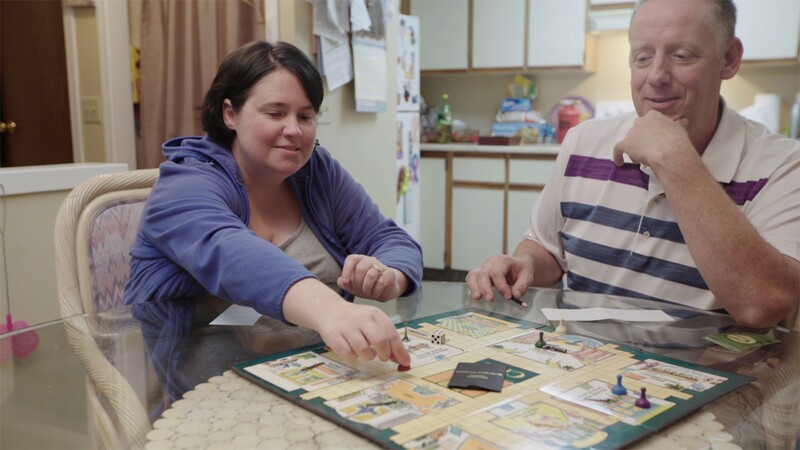 Gwen’s husband suffered a severe brain injury and needs constant care. Through her story we understand the importance of being a strong advocate for the ones we love, to make sure they get the support they need. We are all caregivers in some way. But it can be hard for Caregivers to make sense of their role. They don't know their own story matters until someone asks them to tell it - and listens. 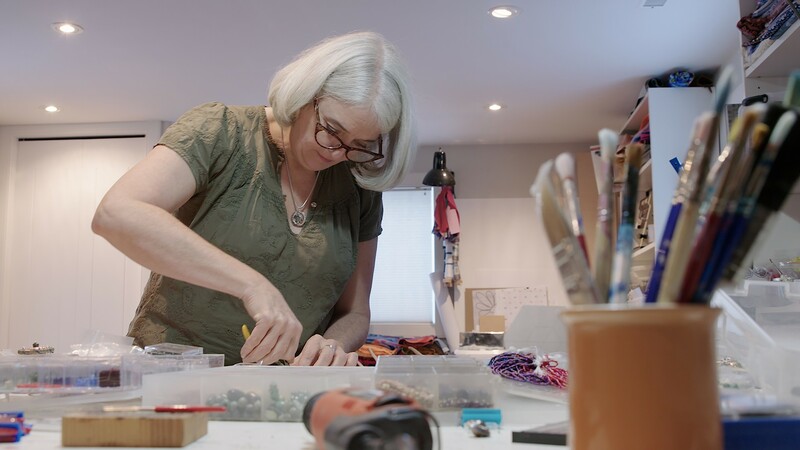 Follow the journey of 9 diverse Caregivers, as they work with health narrative specialist Mike Lang to create a Digital Story about their experiences. They not only find their story, they learn how to share it with the people they care for - to see clearly what they already know: there are beautiful moments in the midst of the difficulty... and that is why they care. We are all Caregivers. Kids, adults, neighbours, friends, doctors, patients. But sometimes it can be hard to make sense of our role as Caregivers. We often don't know our own story until someone asks us to tell it - and listens. 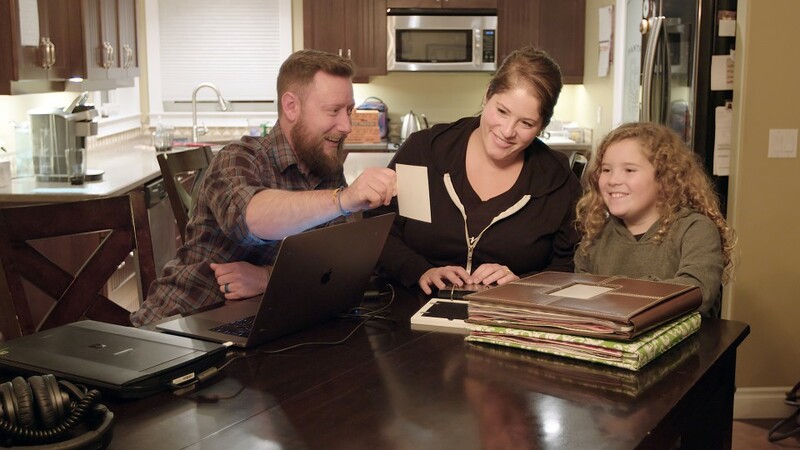 Follow the journey of 13 Caregivers, as they work with health narrative specialist Mike Lang to create a Digital Story about their caregiving experience. Through the process they not only find their story, they learn how to share it with the people that matter most to them. These stories explore what it truly means to be there for the people in our lives. 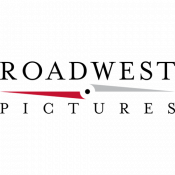 Roadwest Pictures, in collaboration with Centre Pin Media & Director Mike Lang, are heavily involved in telling powerful stories in a health care setting. 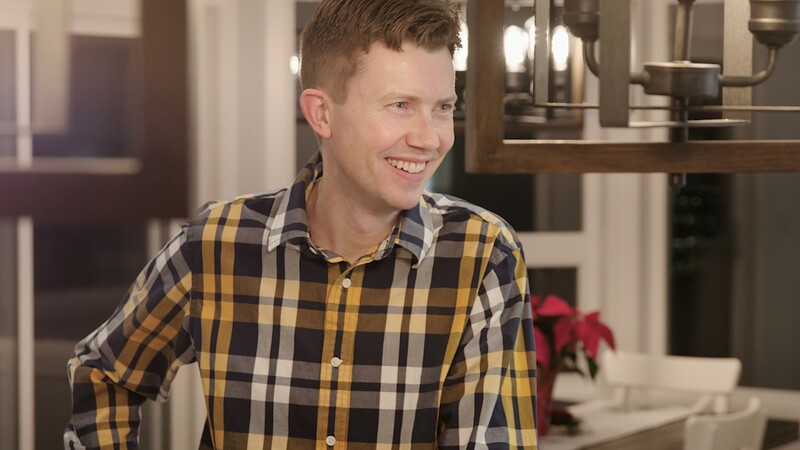 In addition to his documentary filmmaking work, Mike is a health narrative researcher and doctoral student at the University of Calgary, focusing on Digital Storytelling in a health and wellness context. Over the past 9 years he has worked with hundreds of patients, family members and health care providers, from across all injury and illness groups, to create Digital Stories of their experiences. Mike’s connection with the Roadwest & Centre Pin team is a collaboration founded on the understanding that good stories, well told, can change the very fabric of modern health care systems. What is needed are people who are brave enough to share their story, and are willing to openly and honestly engage with the stories of others. Stories are a common language; they are the key to understanding what it means to live well in the midst of illness or injury. 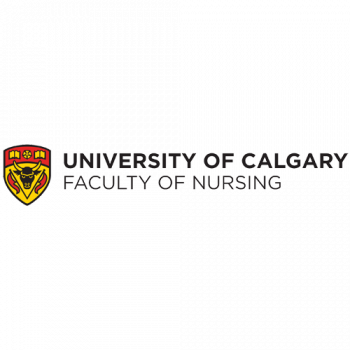 UCalgary’s Faculty of Nursing is a community of dedicated professionals. We are leaders in registered nursing education, providing practical and theoretical instruction to current and future health care practitioners and researching the critical health issues of today.